Light heavyweight contender Anthony Smith has had the goal of becoming UFC champion since he was a teenager. The 30-year-old Texan may be one win away from securing a chance of achieving that goal. Smith (30-13) faces No. 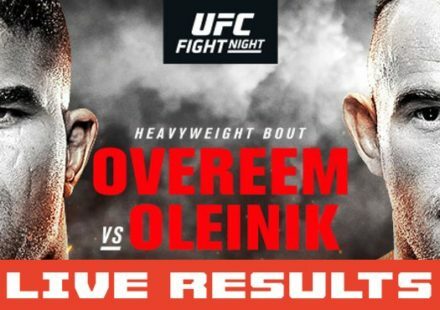 2 ranked Volkan Oezdemir (15-2) in the UFC Fight Night 138 main event on Oct. 27 in Moncton, New Brunswick, Canada. A win over Oezdemir would likely put Smith in line to face the winner of former champion Jon Jones and Alexander Gustafsson, who headline UFC 232 on Dec. 29 for the soon-to-be vacant 205-pound title. Two-division champion Daniel Cormier will reportedly be stripped of his light heavyweight belt before the year-end event, while he focuses on his heavyweight championship. “I’m happy that the title is back in rotation. 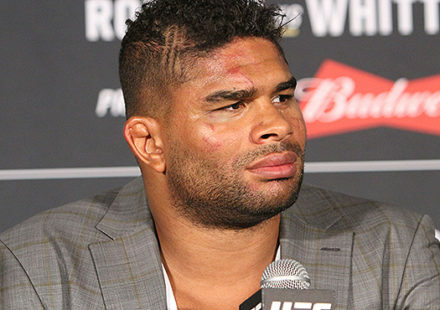 Regardless about how anybody feels about Jon Jones or whatever, the fact that the title is moving is a good thing for the rest of the division,” said Smith about the light heavyweight landscape while appearing on the UFC Unfiltered podcast. With Cormier out of the 205-pound picture and Jones and Gustafsson set to fight for the title in December, Oezdemir’s next in line according to the rankings. If he’s able to defeat Oezdemir, Smith doesn’t know what else he’d have to do to secure a title fight. 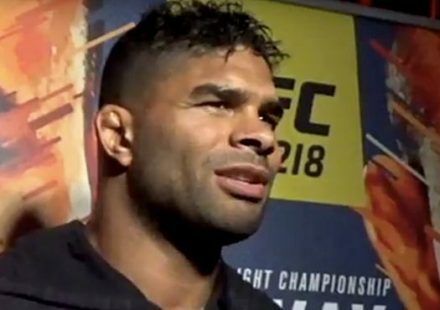 “Outside of the two guys fighting for the title, (Oezdemir) is the top ranked guy, so I think it’s a good opportunity for me for sure,” said Smith. “I honestly don’t know what else I would have to do. If I could go in there and I could put a dominant performance on Volkan and get a finish like I think I’m going to, I don’t know. I’ve spent my whole career since I was 17 years old chasing this dream.